Visit us at: 211 Main St. Biwabik, MN 55708. Need a new website? We can do that too. Like to keep up to speed on information technology topics? 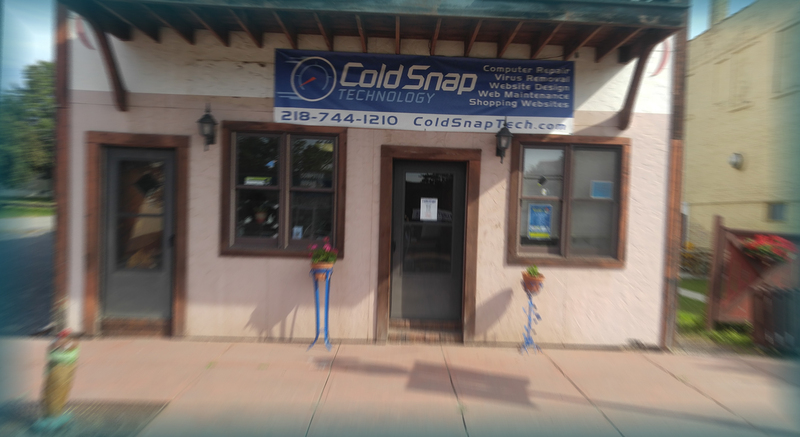 Cold Snap Technology’s office at 211 Main Street in Biwabik, MN is open Monday through Friday from 9AM to 5PM for computer repair services. Experienced techs provide professional computer services at affordable rates. We design unique, modern, attractive websites and provide web development, SEO strategy, and secure hosting. We also offer a wide range of services including cell phone repairs, screen repairs, basic computer upkeep, remote managed services, virus removal, etc. Cold Snap Technology shared a post.